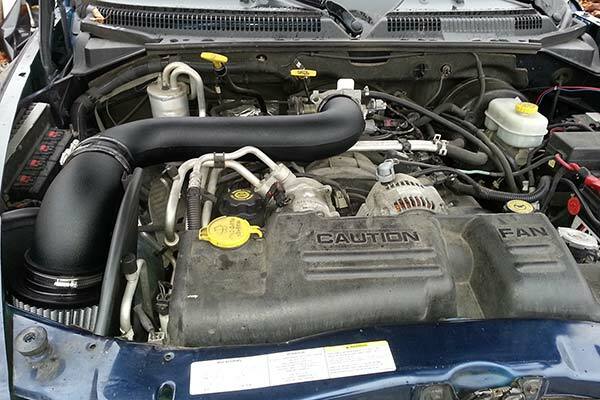 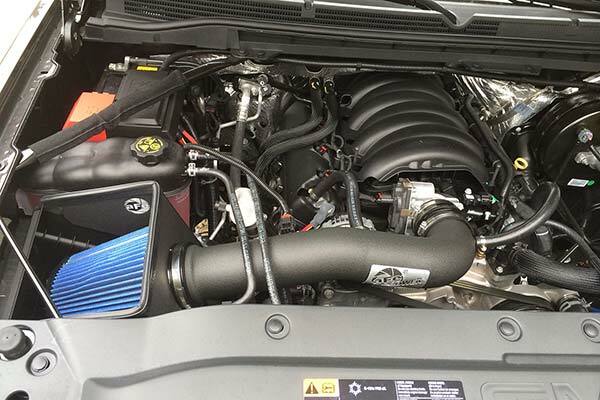 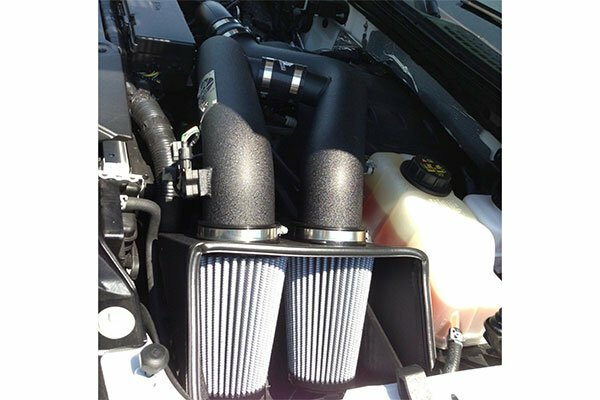 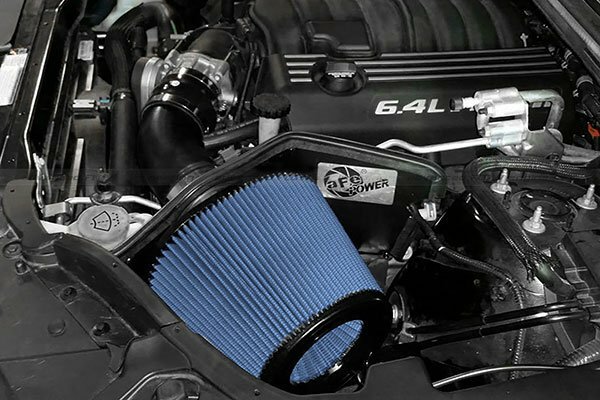 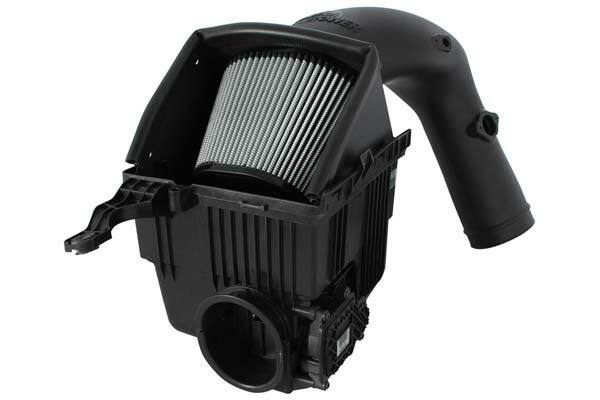 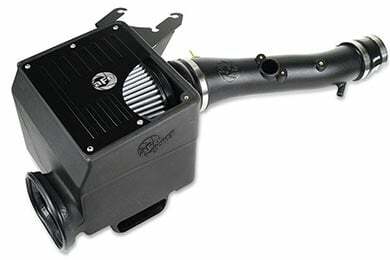 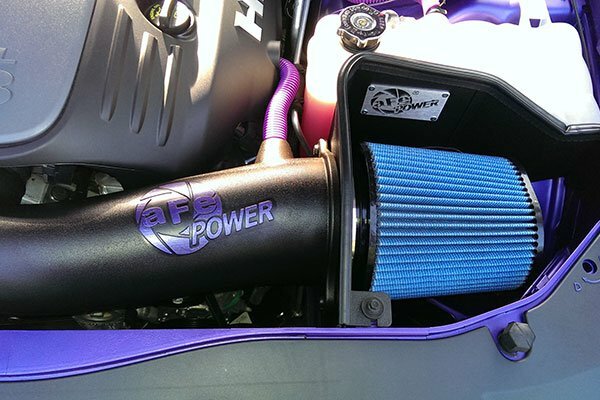 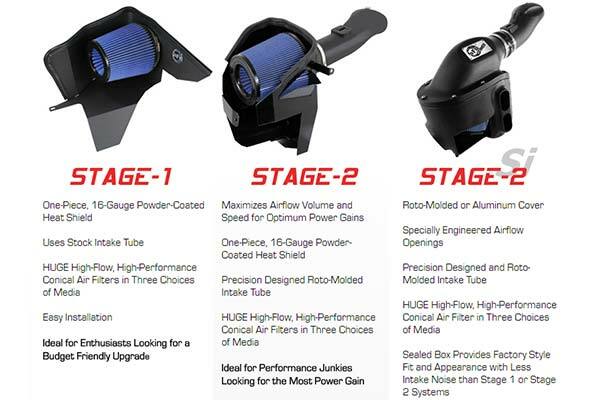 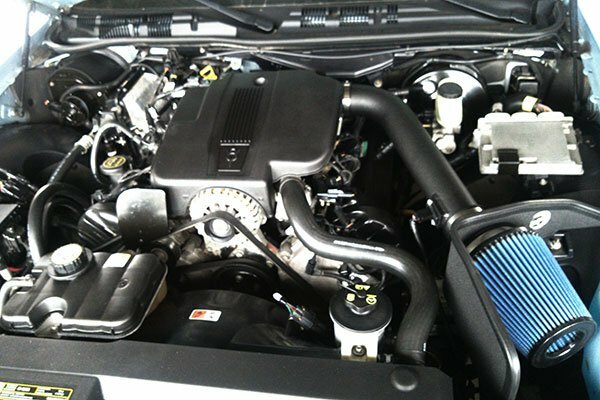 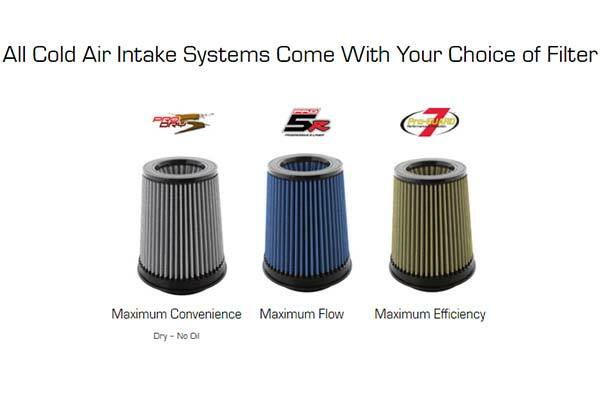 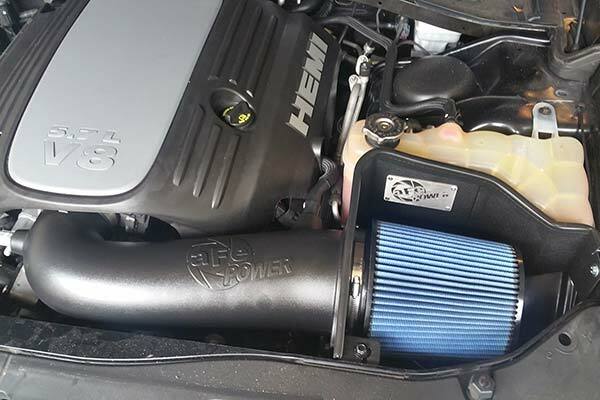 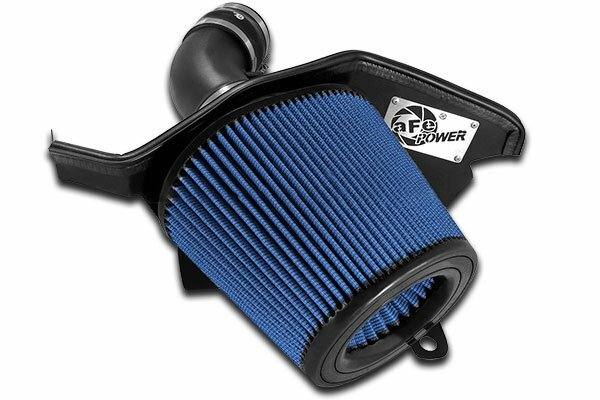 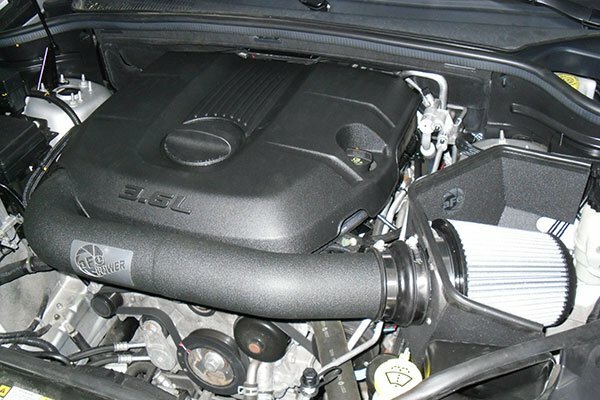 aFe 51-32412 - aFe Magnum Force Cold Air Intake - FREE SHIPPING! 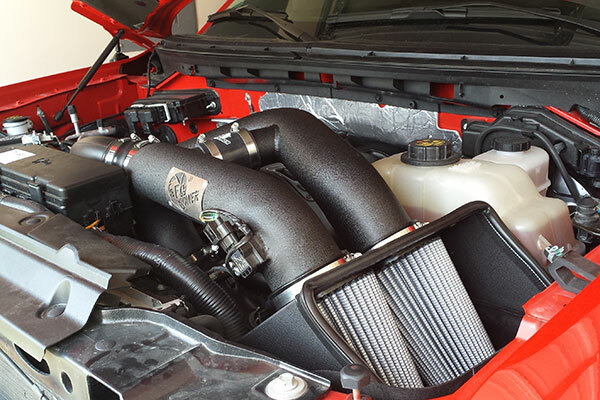 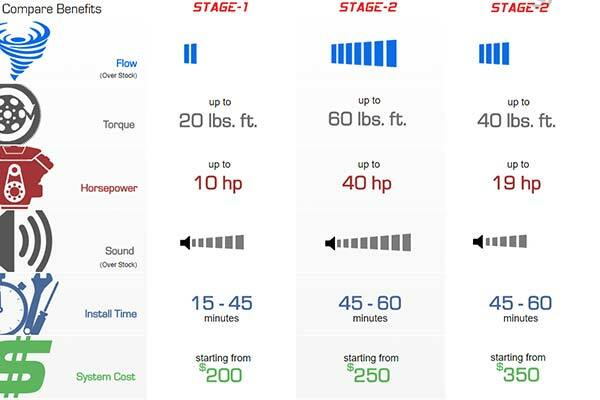 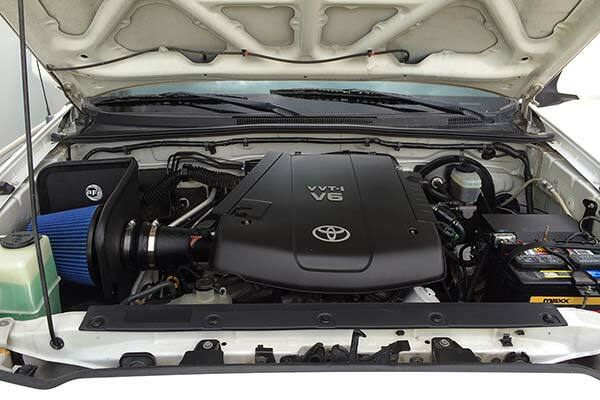 it was super easy to install, you can hear the turbo now and deep throaty intake sound. 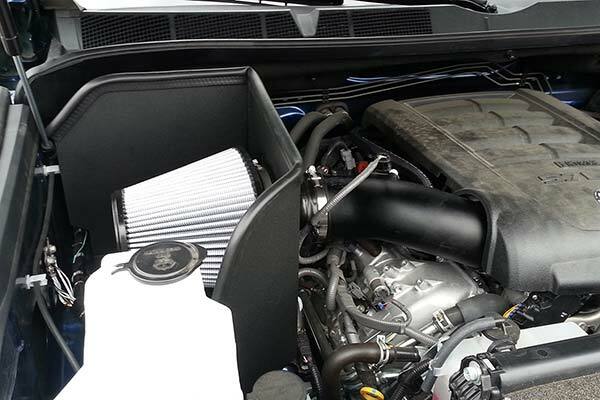 Reference # 756-436-536 © 2000-2019 AutoAnything, Inc.